Learn how to use React.js with Ruby on Rails applications in this comprehensive video course. "The course is very comprehensive and Hrishi is excellent at explaining everything in great detail. It starts with a simple Rails app which you migrate into React components, which gives you a great understanding of how much better a React approach is. 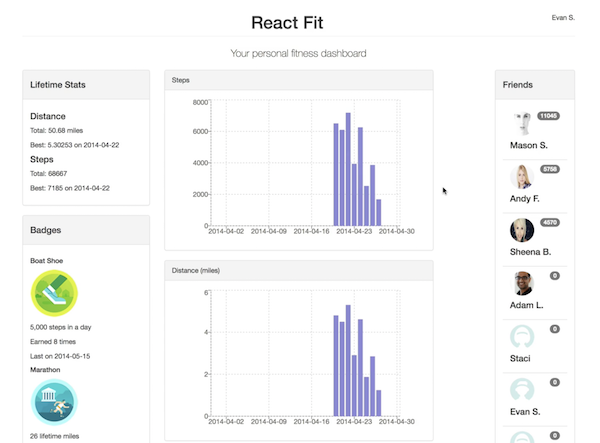 I came into the course feeling overwhelmed by the React ecosystem, but I'm now feeling confident in my ability to move RankTracker's Rails views into React components." You know Rails well. You've been using it for a while, at your job and for your own projects. 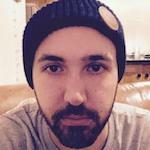 You've got comfortable using jQuery on the frontend, and come to know its gotchas. Maybe you've dabbled in Backbone or looked at Angular. Recently, you came across React. Everyone's talking about it. Every other job post on Hacker News mentions it. So you decide to up your frontend game and learn it. Maybe you've picked up the basics from some docs, blog posts and Youtube videos. It seems cool. But you're not sure if it's worth using it with Rails just yet. It's all too confusing and intimidating. You thought React is just a frontend library, and you could just drop it in like jQuery. But then what's all this stuff about Babel, Webpack, ES6, Redux and five different gems for integrating with Rails. You have more questions than answers now. Which gem should I use for integrating React in a Rails app? Can I still use the asset pipeline? 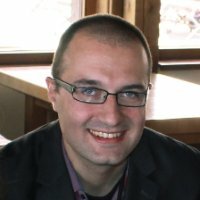 Do I need to use Browserify or Webpack? Do I need to make an API to use React? It's too confusing, so you give up. "jQuery works fine anyway", you think to yourself. But you know you need to keep up with the times. You might be able to get by without React for a few more months, but you know the next client or the next employer will want you to use it. You won't be able to get that job or expand your freelance business unless you add React to your toolbelt. You must get good at using React to make sure you get better work and earn more. Fortunately, there’s a way to address this: by exploring how to use React with Rails using different methods and in different situations, starting from very simple single-form apps to more complex apps with multiple routes and APIs. How? With this premium video course that teaches you everything you need to know about using React with Rails. It’s called The Complete React on Rails Course. It’ll teach you how you can incorporate React into your Rails apps, starting from a very simple single page app to gradually more complex examples. You'll learn all about the different ways you can use React with Rails and at the end of the course, be able to choose the best option for your needs. Why is learning React important for a Rails developer? Even if React itself is replaced by something else, the concept of reactive UI - UI as functional components is here to stay. So it'll help you a great deal to learn to use it. In many ways React is to the modern frontend, what Rails is to the backend - there are many alternatives, but React has the best combination of simplicity, power and popularity to make it a great choice. There's a huge and growing market demand for React developers. Many companies are moving their frontend away from plain Rails templates and jQuery over to React, so learning React would give you a unique advantage over others vying for the same jobs. Once you learn to use React with Rails, you can also use React Native to build mobile apps for the same API. This way, your investment in learning React gives you the chance to easily build cross-platform apps. "The course is wonderful, it's put together very well and helps both with understanding the theoretical concepts as well as their practical implementation. I've learned a lot from it and would recommend it to anyone, both seasoned developers and people who are just starting out." 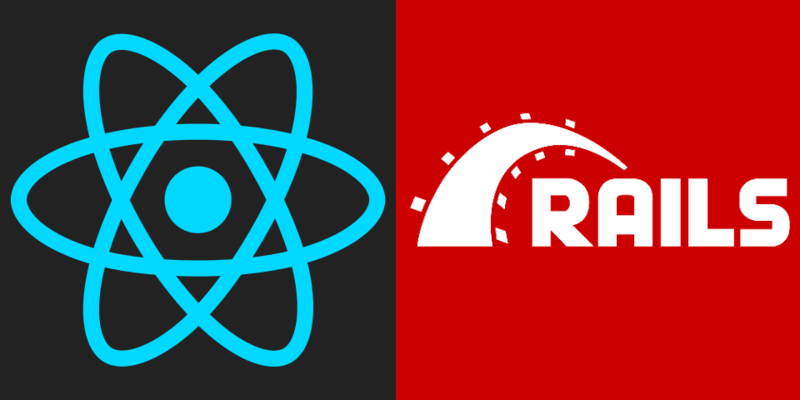 "Before stumbling upon Hrishi's Complete React on Rails course, I had been browsing for numerous articles, and youtube videos on how to learn React. My approach was to learn how to use the React library itself, and then eventually figure out how to implement it into a Rails project. I decided to pick this course because it is project based. It encompassed everything from implementation, testing, to deployment using Heroku. Hrishi does an excellent job at conveying the principles used in React. Each lesson gave me great confidence with each new concept that was introduced; there was an explanation of what we were doing and why it is done this way. If you want to learn how to use React with Rails, this course is a must. One of the best tutorials since taking Michael Hartl's Rails Tutorial. The best part of this course so far has been incrementally building the application, and then deploying it. One of the biggest concepts I've learned is how to build a component based application. For a beginner, it makes development less daunting, and easier to grasp, but overall it makes application development so much simpler. 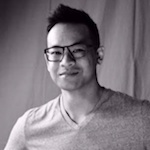 This course is helping to build my own personal website using React and Rails, and ultimately getting a job as a developer." The React on Rails course takes a hands-on approach to teach you how to confidently start using React in your Rails projects. It includes video lessons and text explanations of all the important aspects of using React with Rails (see the course modules list below). As you follow along the course, you will build real applications as projects to make sure you thoroughly understand everything. You will get full access to the project code. You'll also get direct access to the teacher and the community of students for asking any questions and getting all the help you need. Ready to upgrade your Rails frontend skills?